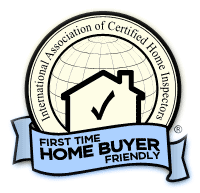 Whether buying or selling a home, having a home inspection company you can trust to look out for your investment is key. With areas of expertise ranging from General Home Inspection to Roofing and Waterproofing, Ideal Inspection is the premier home inspection company in the Syracuse, Ithaca and Rochester areas. Trained and certified with over 20 years of construction experience, Ideal Inspection has been called upon by many real estate agents to give thorough and accurate reports of properties. Ideal Inspection understands that purchasing a home is a big investment. Let us give you a comprehensive written report of our findings regarding your home from company you can rely on.